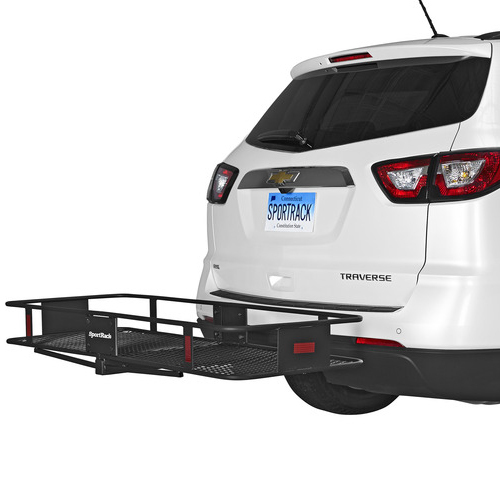 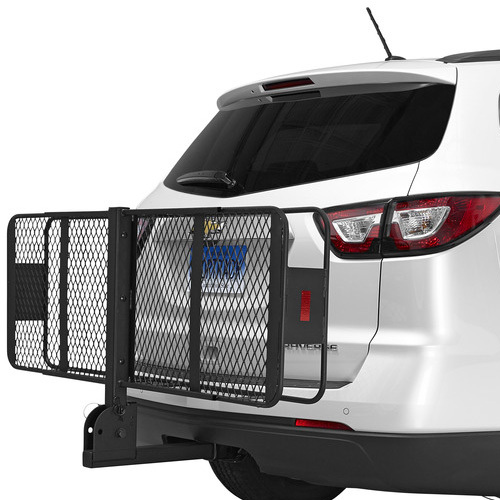 Thule Roof Rack Mounted Cargo Baskets and Thule Roof Rack Mounted Luggage and Gear Bags keep your vehicle organized, clean and more spacious during road trips. 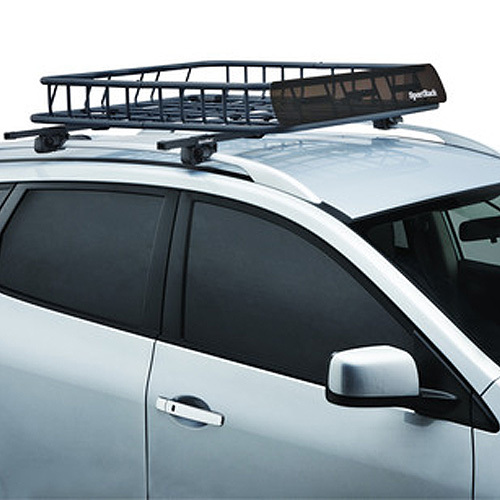 All Thule Roof Rack Mounted Cargo Baskets and Thule Roof Rack Mounted Luggage Bags are on sale, in stock and ready for immediate shipping at RackWarehouse.com. 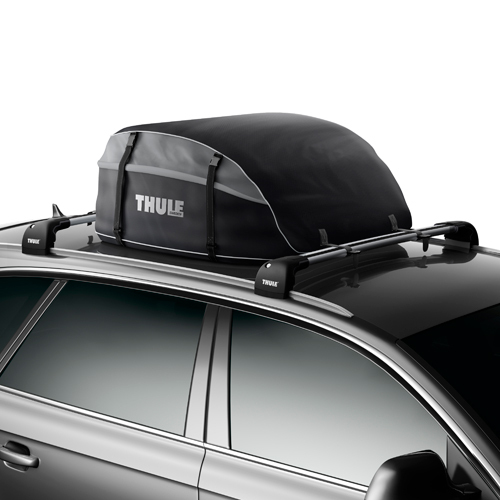 Thule Cargo Bags hold between 13 and 17 cubic feet of luggage, duffels, sleeping bags and other soft gear. 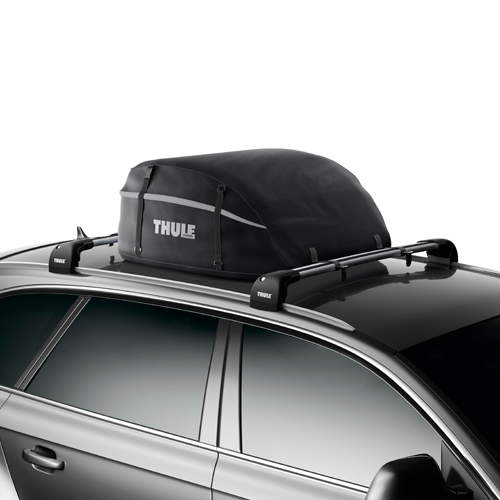 Thule Cargo Bags include the Outbound and Interstate. 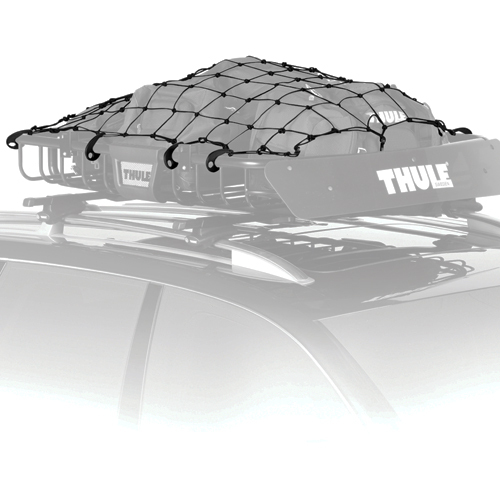 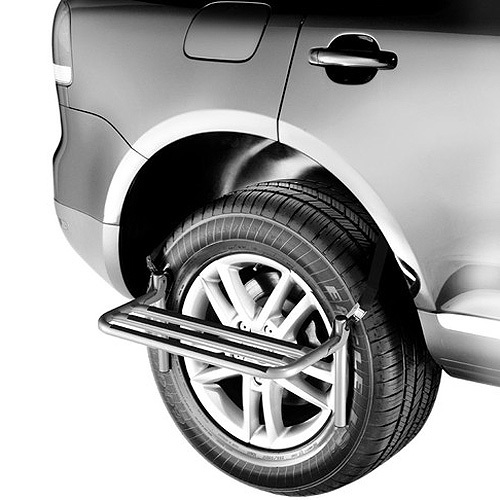 A car roof rack is required to attach a Thule Cargo Basket or Bag.